Time to stock up, folks. When you’re battling a cold or the dreaded flu (PSA: get your flu shot, everyone!) there’s nothing more you want than snuggling up in your bed with a hot cup of tea and some Nyquil that will knock you out cold. 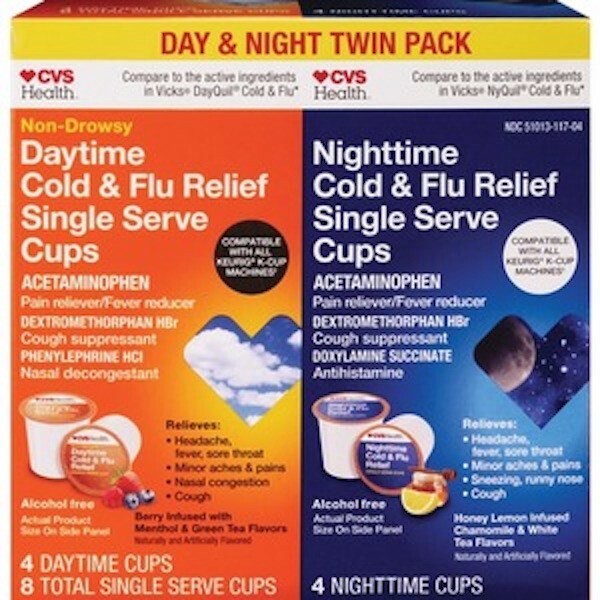 And now, thanks to CVS, two of those things will be wrapped up into one. The pharmacy chain has released a line of Keurig pods that brew up a medicine-infused tea to soothe your symptoms with nothing more than a cup of tea. The daytime pod makes a berry menthol-infused green tea with the same active ingredients as other non-drowsy cold and flu medications, while the nighttime pod brews up a honey lemon-infused chamomile and white tea. 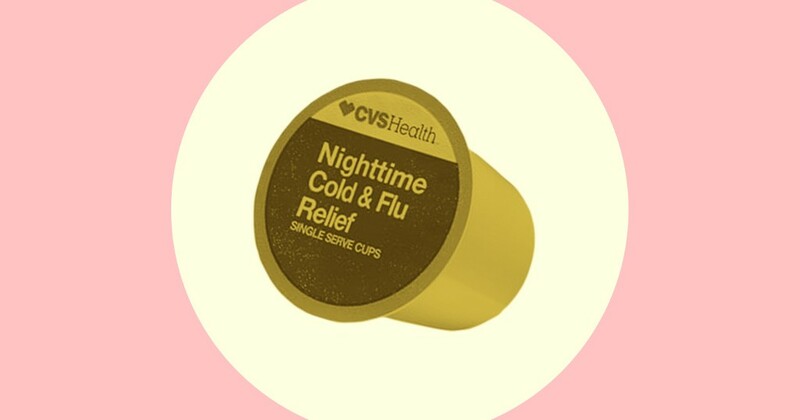 The single-serve packets are compatible with all Keurig and K-cup machines and won’t leave any lingering medication in your morning cup of coffee on non-sick days, either. So maybe stock up on a few, just to be safe. Can You Get Pregnant When You’re Already Pregnant?